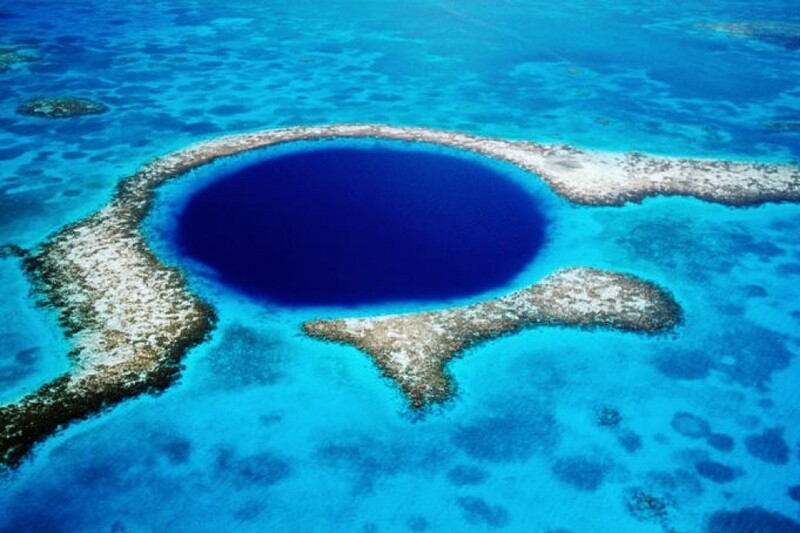 Forbes magazine recently revealed that a scientific expedition to explore Belize’s Great Blue Hole will be joined by Sir Richard Branson, one of the wealthiest individuals in Britain. According to Forbes, Branson will personally be on board an advanced submersible vehicle as it traverses the murky depths of the most famous and iconic dive site in Belize. Canadian firm Aquatica Submarines will be bringing several different underwater vehicles, including unpiloted sonar submersibles, to help map and film the depths of the Great Blue Hole. Aquatica CEO and founder Harvey Flemming will also be at the controls of one of his company’s Stringray 500 submarines. Along with these celebrities, a team of scientists from the Roatan Institute of Deep Sea Exploration (RIDE) will be filming the underwater expedition. But perhaps the most significant member of the expedition team will be Fabien Cousteau, a highly respected documentarian and ocean conservationist. Fabien is the grandson of the legendary documentarian and ocean conservationist Jacques Cousteau, who first brought the existence of the Great Blue Hole to the world’s attention when he declared it to be one of his top 10 favorite dive sites in the world in 1971. An exact date for the upcoming submarine expedition to the bottom of the Great Blue Hole has not been set, but the team told Forbes that it will be happening “in the coming months” of autumn before the end of 2018. Aquatica, which has plans to livestream video and audio of the expedition, said the purpose was partly to entertain people and partly to help further scientific and conservation work on the reef. After being declared an endangered UNESCO World Heritage in 1996, the Belize Barrier Reef was upgraded to healthy status in 2018. The Great Blue Hole is a nearly perfectly circular body of naturally dark blue water measuring approximately 1,000 feet (300 meters) across surrounded by Lighthouse Reef a few miles offshore from Belize City. The Great Blue Hole is technically a sinkhole that formed approximately 100,000 years ago when rising ocean waters flooded a large cave system. If you’re interested in exploring the reef and diving or snorkeling at places like the Great Blue Hole, you can rely on the expertise of Barefoot Rentals and Services which regularly organized guided adventures on the reef. And for travelers looking to rent a car, SUV, or motorbike to explore the mainland, look no further than Barefoot Rentals and Services.